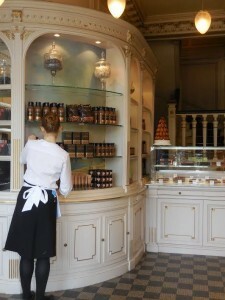 Thinking about talking the kids on a vacation trip to Paris? It can be difficult and time consuming to figure out what there is to do. Here are 10 things to do when you plan a vacation trip to Paris with Kids. With the majority of Paris’s main monuments located near or on the Seine River, the Seine River Bank is a splendid place to go on a stroll with kids. From the river banks, you can see the Eiffel Tower, Musée d’Orsay, Concorde Square, The Louvre, Pont Neuf, Paris City Hall, Notre Dame, and La Sainte Chapelle. If you find yourself walking along the Seine near Musée d’Orsay, Les Invalides, Concorde Square, you’ll encounter a place of the Seine called the Berges. 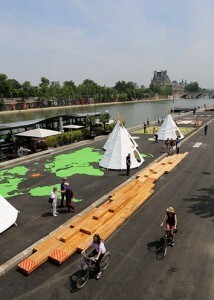 The Berges offers many outdoor play structures, ground games, and resting areas for kids. 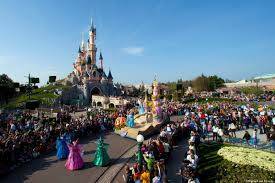 As the most visited theme park in all of France, Disneyland Paris is an adventure to take you kids on! 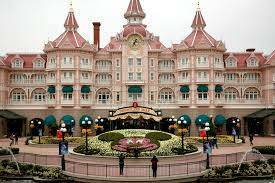 Disneyland Paris consists of two parks: Disneyland Park and Walt Disney Studios Park. Plan to spend at least one day at Disneyland Paris because the two parks are filled with restaurants, character experiences, and attractions including Tower of Terror, Rock ‘n’ Roller Coaster, Dumbo the Flying Elephant, and Buzz Lightyear Laser Blast. 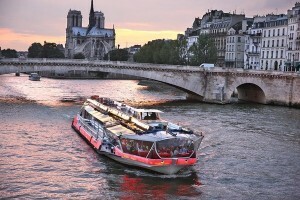 Another way you can explore Paris with kids is by riding on a Bateaux Mouches. This open air excursion boat is marvellous way to relax for an afternoon and not miss out on any of the must see sights! Bateaux Mouches also offer lunch and dinner cruises for an additional cost. Keep in mind as well that there is a reduced price for kids. 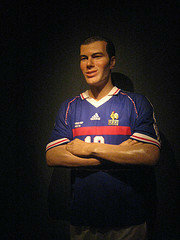 With Paris being historical city, there a several museums to visit! In addition to the Louvre and Musée d’Orsay, the Centre Pompidou has hands-on exhibits for kids, Musée de la Poupée is a doll museum that’s enchanting for little girls, and Grévin is a wax museum where kids can take picture with they’re favorite famous wax figures, including Barack Obama, Brigitte Bardot, and the Queen. 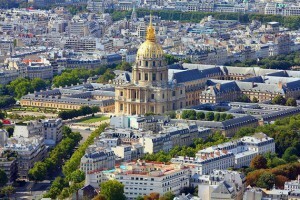 Les Invalides contains the nation’s largest collection on the history of the French Military and the remains of Napoleon housed in a extravagant tomb. This is the ideal place of kids who are a little older (teens) interested in the war weapons and history. For a perfect shopping session, or a stroll on a beautiful Parisian day, head to the Champs Elysées. Along the Champs Elysée there are stores that suite everybody. 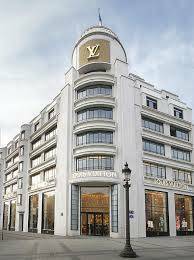 From higher end boutiques like Louis Vuitton, Dior, and Chanel to more economical options like Banana Republic, Marks&Spencer, and Levi, there’s a store for everybody to stop into! Any parent knows that kids can be difficult at times, especially when they’re starving! No need to stress, Paris has restaurants that are very accommodating to kids. Here’s a few we recommend: Angelina, La Boule Rouge, Le Grand Cafe, and Pizza Pino. There isn’t a better place in Paris to release some energy than the Jardin du Luxembourg. Originally commissioned by Marie de’ Medici, this park contains over 2,000 trees, 100 statues, monuments, and fountains, and is the setting for various famous literature, including Victor Hugo’s novel, Les Misérables. Jardin du Luxembourg is a fantastic place to bring the family for a picnic, and afterwards, rent mini wooden sail boats to races in a fountain. In Paris, there are several zoos and aquariums to visit, but the most popular, the Vincennes Zoo, is a hit with the kids. There are five major natural environments (biozones) which make up the zoo. 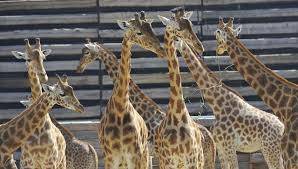 The Vincennes Zoo allows you to have breakfast with the giraffes, have special meetings with animals in the animal park, and provides guided tours. The majestic palace of Versailles is place you mustn’t miss when planning your vacation to Paris with kids. 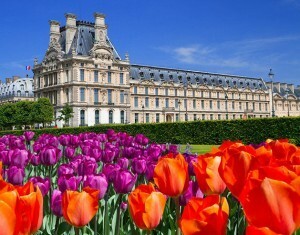 Situated on the outskirts of the city of Paris, Versailles is the most exquisite palace in all of France. After walking through the palace, make your way to the gardens to see the fountains. If you’re lucky the water show will be on. You can bring your picnic here, rest in the gardens, make your way to the small row boat pond, or catch a mini train to discover the Grand Trion and the cottage of Marie-Antoinette. 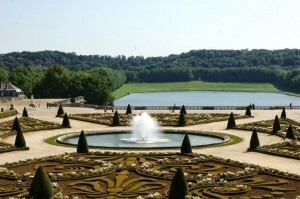 Make sure to give yourself plenty of time at Versailles, as there is much to see and do!